This is how you configure Web Tracker. There are no settings on this. 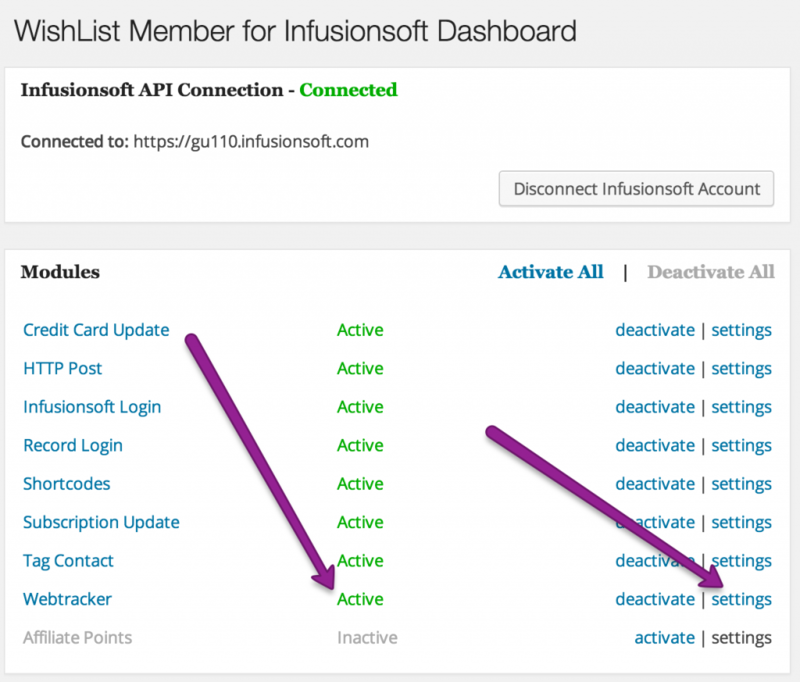 It just puts the webtracker from infusionsoft on all of the pages, to track where users are going and how they got there.